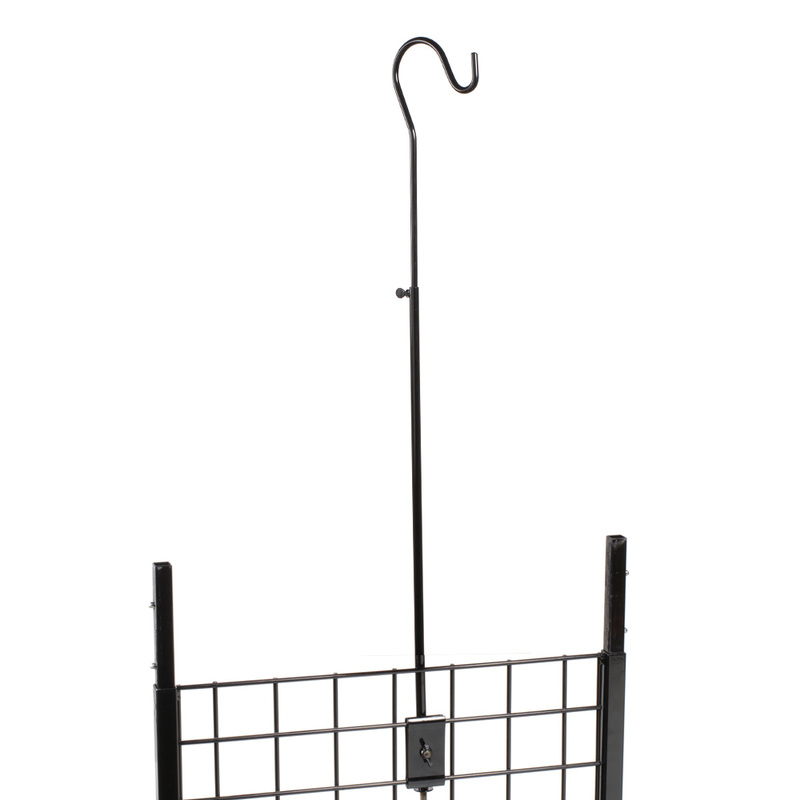 Use this Grid Mount Shepard's Hook to display fashion forms, wind chimes, bird feeders, wind sooks and more! 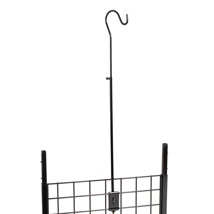 Attach this Shepard`s Hook to your grid panels to display your product high above your fixtures for maximum exposure. Hook mounts to Grid panels and grid displays with unique clamp and screw mounting system. Hook height adjustable from 2 in. to 20 in.